BECOME A SPOTLIGHT MEMBER ALREADY A MEMBER? 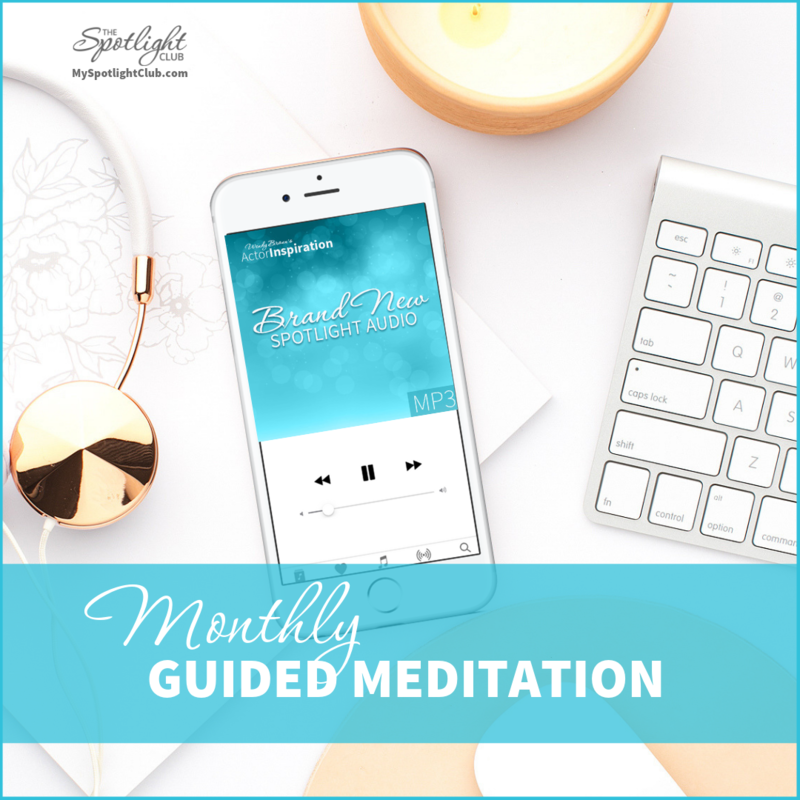 And you’ll get instant access to this month’s guided meditation and all the Spotlight tools! I am feeling empowered with my Monthly Guided Meditation. I am staying inspired with my Monthly Mindset Mantras. I am thinking positive with my Monthly Mobile Wallpaper. I am productive daily with my Spotlight Focus Journal. I am being supported inside the Exclusive Community. I am gaining insights from the Monthly Live Coaching Calls. I know how easy it is for actors to go down a dark rabbit hole of negativity, frustration + doubt, but I also know that when you have the right tools, resources + support, it’s way easier to get back on track, know which way to go and start feeling good again. And when you do, the victories that start showing up in your life + your career will blow your mind. I went from feeling stressed at auditions to working with Helen Mirren. "I’ve been listening to the monthly guided meditations + writing in the Spotlight Focus journal everyday + it’s all actually working! 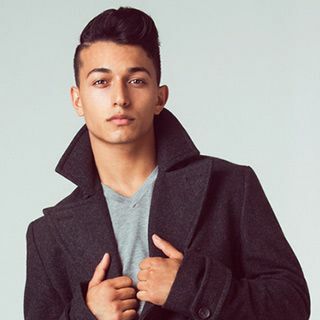 I go to my auditions with such a positive mind, accepting myself and honoring my uniqueness. No judging, no doubts. This is who I am since joining The Spotlight Club! " More important than all the bookings (7 jobs in 8 months) is the feeling of peace that Wendy’s Spotlight Club tools have helped me cultivate. "The ease that surrounds me now is almost unbelievable to the me of one year ago. Energetically I’m more relaxed, confident, braver, freer, and I’m having more fun. Wendy’s Spotlight Club helped me uplevel my mindset + laid the foundation for booking bigger roles. 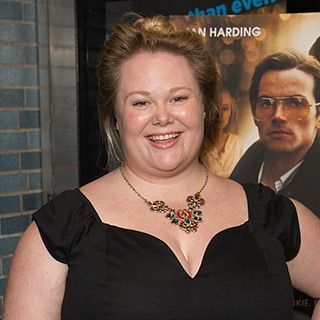 It’s also been helpful to hear about other actor’s breakthroughs, epiphanies, and challenges in our private online community." Wendy's Spotlight Club helps me get back in the zone, dig deeper + always feel supported. It’s absolutely, absolutely worth doing. "If I slip, if I start feeling crappy or if I start thinking I can’t do this - any of those same old low-energy thought patterns, her tools + support get you back into that inspired, loving place. 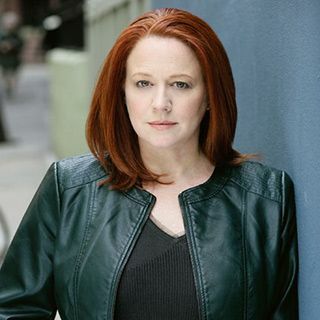 The monthly tools always bring the focus back on YOU - not just making you a better actor, but making you a better person." I went from not working for over a year (and feeling pretty hopeless) to 3 new bookings in 3 months + signing with a new agent. "I have never in 6 years had so much going on in my career at once. I am so beyond grateful for Wendy + The Spotlight Club. Your guided meditations are everything, Wendy Braun. Truly miraculous and I’ve proven it." I went from booking a job every 6 months to booking something every month + the internal shifts are almost too numerous to count. "I am a truly happier person today - way happier than a year ago, when I joined The Spotlight Club. I also have an arsenal of tools to help me when I feel myself going down the rabbit hole of self-doubt. 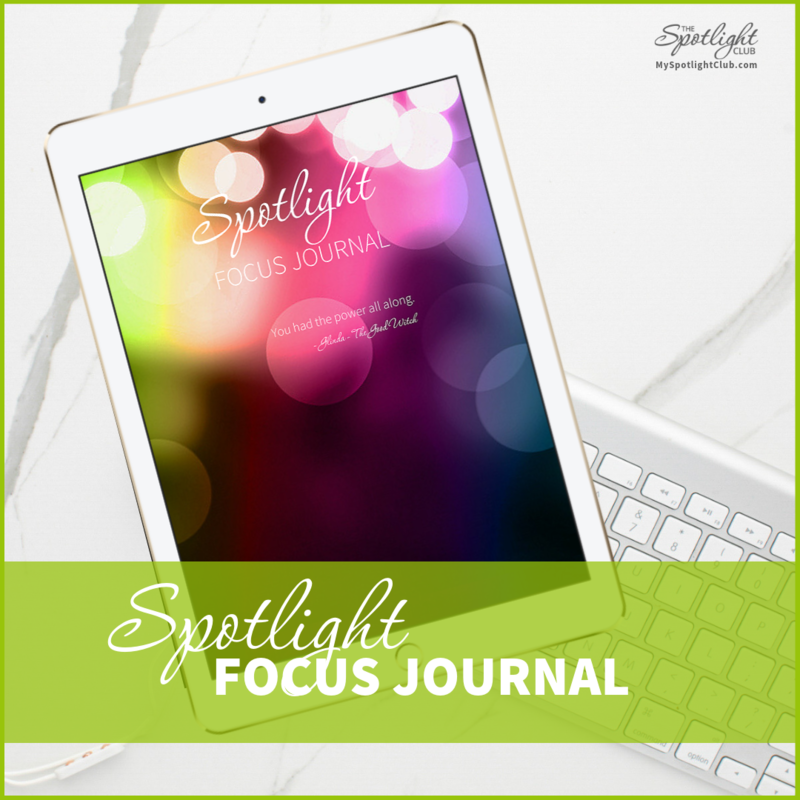 I love the Spotlight Focus Journal, which I do daily on my ipad on the subway + the monthly meditations are like a little gift package I get to open each month." The Spotlight Club has been one of the best ongoing investments I’ve made in my acting career. "When I’m feeling down on myself, I now have this whole library of meditations to choose from to help me process what I’m feeling, move through it + uplift myself. When I’m already feeling great, the meditations are wonderful for helping me visualize even greater things to come. So many of my goals have come true and I’m so grateful to Wendy, these tools + the community." A new Guided Meditation/Visualization audio (with different monthly themes), written + recorded by me, for you to download + keep forever. I always use the input + suggestions of my Spotlight members, so each month you get an audio that feels like it was made just for you. 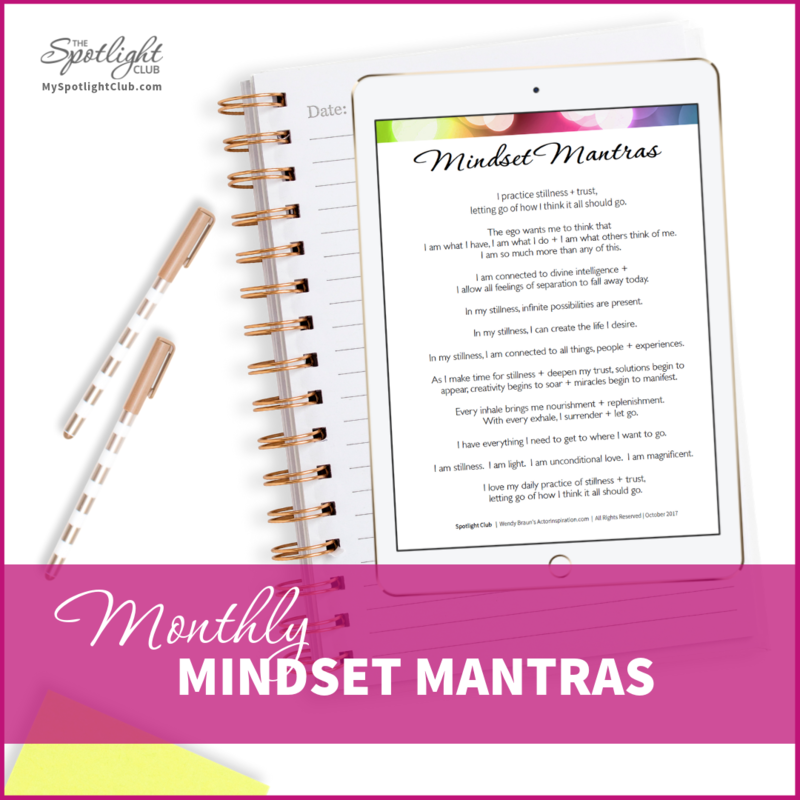 Monthly Mindset Mantras are beautifully designed for you to download, print, + post where you can read them daily. New mantras each month will always echo the monthly audio’s theme, helping you to cultivate a success mindset. Spotlight Focus Journal will help you to begin each day in a positive way, align your thoughts with what you want + document all the wonderful, unexpected surprises that begin flowing your way. This is my very own personal, secret manifesting tool. Print it or use it on a tablet. Spotlight Group Support will give you exclusive access to me + our private online community. It's a loving place where you can discuss challenges, create new friendships, celebrate your success + get support from me + like-minded peers. 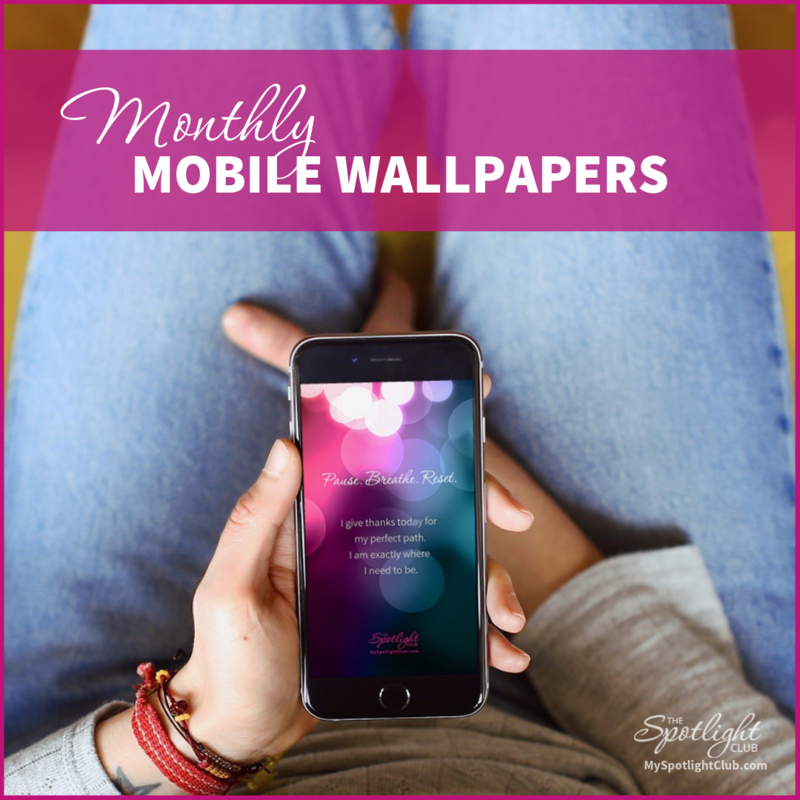 You’ll get beautifully designed monthly wallpaper with a mindset mantra that aligns with the theme of the month. You can save it to your phone, to help you pause, and take a mindful moment before checking your phone. 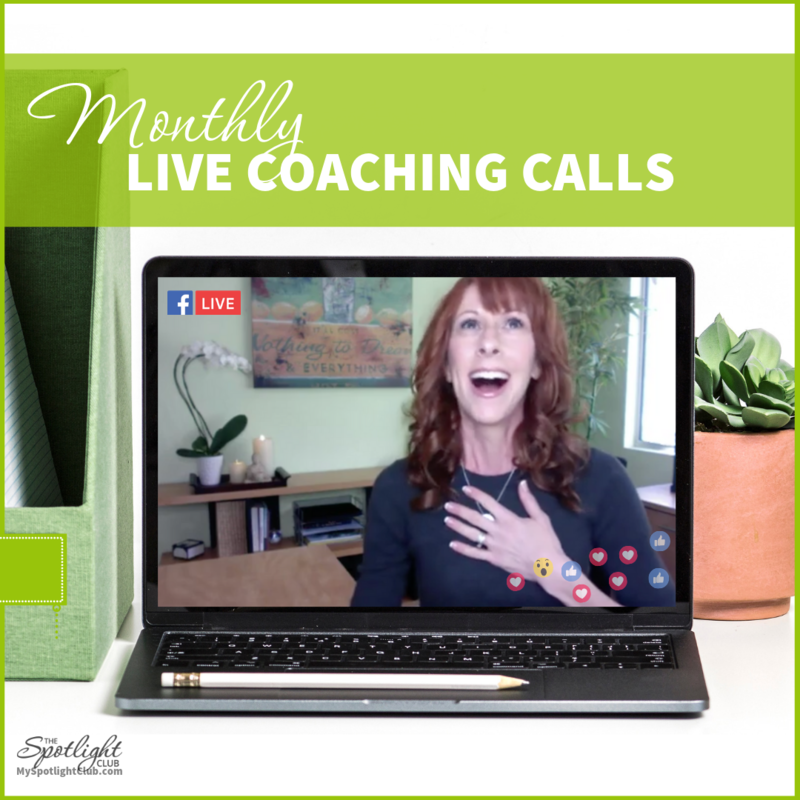 Every other month I host a live coaching call for my Spotlight Club members only. 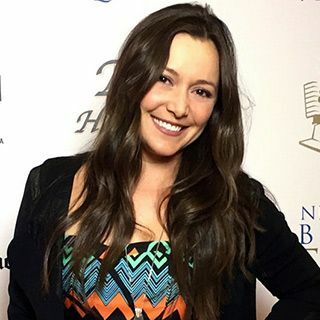 You can ask me whatever you want when we connect live or submit a question in advance + listen to the replay if you can't make it live. 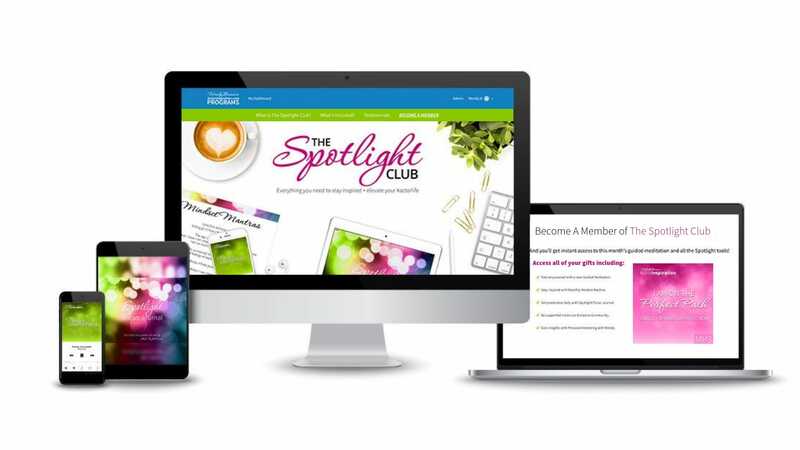 You can access The Spotlight Club anytime, from anywhere, using your smartphone, tablet or computer. If I start feeling crappy or thinking I can’t do this…it gets you back into that inspired loving place. 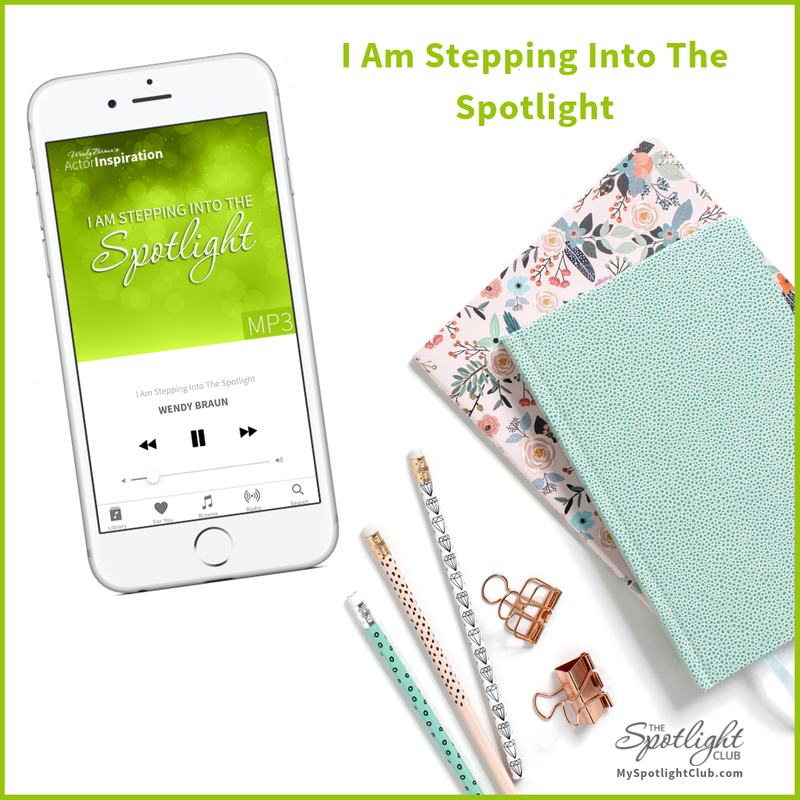 When you get the monthly reminders and you pause, you shift back into “I remember this - all of those positive, life-changing feelings I need to be feeling…"
The Spotlight Club makes me feel like I”m part of a community that cares about each others success. Making the world a better place + living their best life. It’s going to make a profound difference in how you feel about yourself and how you feel about your dreams, goals + aspirations, and therefore, your whole life. Your whole life will change around you. "The Spotlight Club focuses on you, making you better, which ultimately makes you a better actor." Wendy’s Spotlight Club has helped me to continue to dig a little bit deeper. If you feel like you’re falling off the path, you have the audios + support to stay on that path you were on. Wendy is so inspiring. Everything for actors iout there) is just about your acting or your look. it’s not focused on you. The Spotlight Club focuses on you, making you better...which makes you a better actor. "The Spotlight Club is such a worthy investment. It makes me feel full of light." Getting the monthly tools are fantastic, because the timing is always perfect. Wendy asks what we need, and then that next meditation comes in and it’s so helpful. It’s a worthy investment. If you let things slip you can slide really quickly into a deep dark hole. The Spotlight Club helps me be on top of that every day. It’s helped me stay on top of taking care of myself, and things come when you do that. "There’s nothing else like it out there for actors." Wendy’s Spotlight Club has helped me gain more confidence in myself as an artists. Having a calm, peaceful supportive voice in my head to help drown out any negative self-talk in my head is priority #1 for me. It’s the foundation on which anything else in your career can happen. If you don’t have positive self talk happening, it’s hard to take steps in your career enthusiastically, believing that there will be a good result. When a dark black hole arises, I can listen to an audio + it will pull me out of that dark place. There’s nothing else like it out there for actors. I love having a library of audios to go to, depending on what is going on, whether I’m circling towards that dark place or if I just need a little boost. It’s nice that each month Spotlight Club focuses on a new area to build upon. Being in The Spotlight Club makes me feel like I can do whatever I want as an artist. "It can be easier. The Spotlight Club has given me the tools." I signed up for The Spotlight Club early on…it just resonated with me. The hardest part about being an actor is your head. 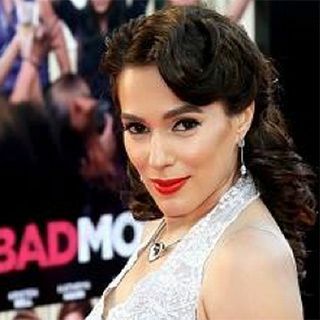 I would beat myself up…after an audition, between jobs, not wanting to take vacations. It’s like you’re on that rat wheel and you can’t get off. This has got to stop. It can be easier. There are tools. I now have a huge audio library + certain ones I use all the time. My relationship with my career is evolving. I used to think I’m doing something wrong. Now I know if I don’t get a job, It’s not because I did anything wrong... Now, it’s about having a full life. The Spotlight Club is about you creating your own life and your own relationship to yourself, your art and the business. After being a Spotlight member for just 3 months, my callback and booking rate went up by 80%. "The monthly membership is SO worth it. It’s fuel for my soul and making a huge difference in my life and career." After doing Wendy’s game-changing Success Breakthrough Workshop, continuing with The Spotlight Club was a way to stay connected and continually refresh and remember all of her powerful teachings! "Wendy has a way of hitting the bull’s eye on various things that are going on in my life. It’s almost like she can read my mind." Your Spotlight Club guided meditations + Focus journal are helping me improve my quality of life. "I am having WAY more fun and loving who I am. And it's no surprise, I’m booking much more often." "I also love checking in on our private Support Group and seeing what words of wisdom + inspiration are being offered up. Wendy’s Spotlight Club has helped me stay focused, positive + motivated." The Spotlight Club meditations + support have helped me navigate my life. 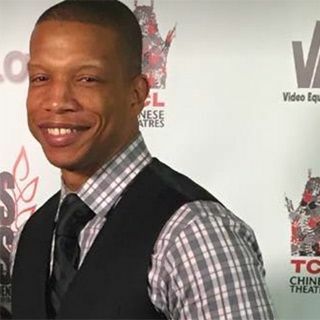 "I am able to fully be there for myself for both the highs (booking 11 jobs in a year) and the lows in my life (the devastating passing of my father). Wendy’s words of wisdom remind me that every moment has its lessons and its gifts. I am now free to fly higher + soar more joyfully because of these tools." Wendy’s Spotlight Club tools help me to stay calm, focused and empowered. "And it’s so nice to know you are not alone with this rich, empowering, and re-energizing community where I can share experiences, triumphs and challenges." Become A Member Of The Spotlight Club. It doesn’t matter if you’ve taken my course, read my blog or are totally new to mastering the inner game. 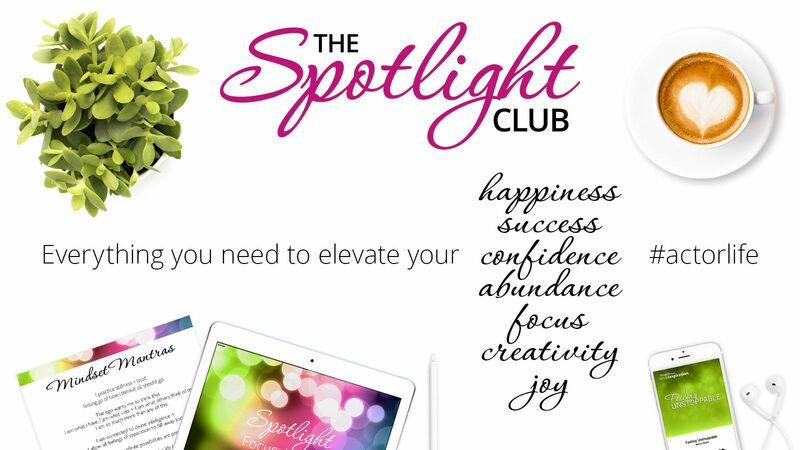 The Spotlight Club Membership has powerful resources, tools + support to inspire deep + lasting transformation. 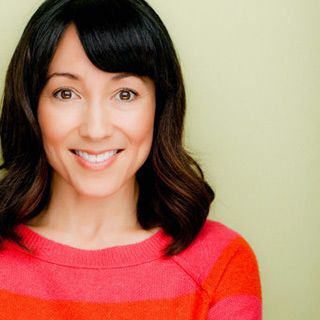 Everything you need to stay inspired + elevate your #actorlife. Become a member + feel the shift in under a week.